The majority of landfill waste comes from paper products. 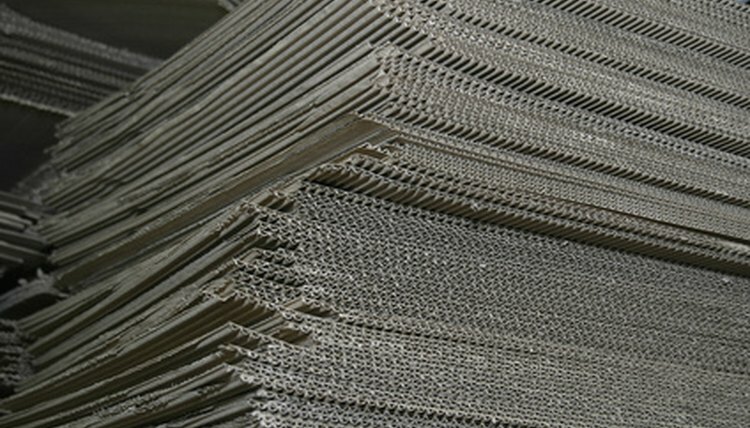 Due to the abundant supply of used paper, it is easy to understand why it makes an excellent recycling material. Although you can't make money from recycling just your individual household paper waste, you can recycle large quantities of paper for cash. If you organize your efforts and collect enough paper, you can bring it to a local recycling center and receive a cash compensation. 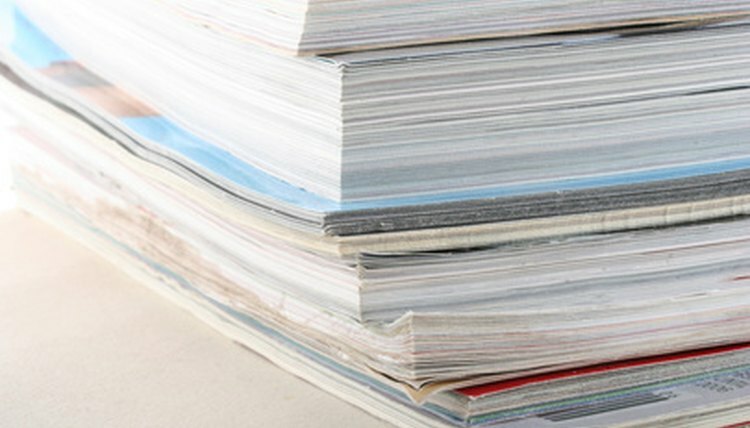 Find a local recycling center that pays for paper. If you can not find one, check on Earth 911, a recycling center search engine. Determine the rates for different types of paper, and direct your efforts toward collecting that particular type to maximize your earnings. Call local businesses to see if you can set up a weekly collection date to pick up their paper refuse. Collect paper from your neighbors. Send out fliers asking your neighbors to drop off their used paper at a centrally located bin or allow you to pick it up instead of recycling it themselves. This is a particularly good option for localities that do not have city recycling services available. Check with local retail store managers, especially at grocery stores, to see if you can collect their discarded cardboard boxes on a regular basis. 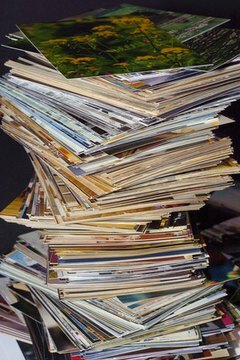 Sort the collected paper by type and store it in an empty garage or large basement space. 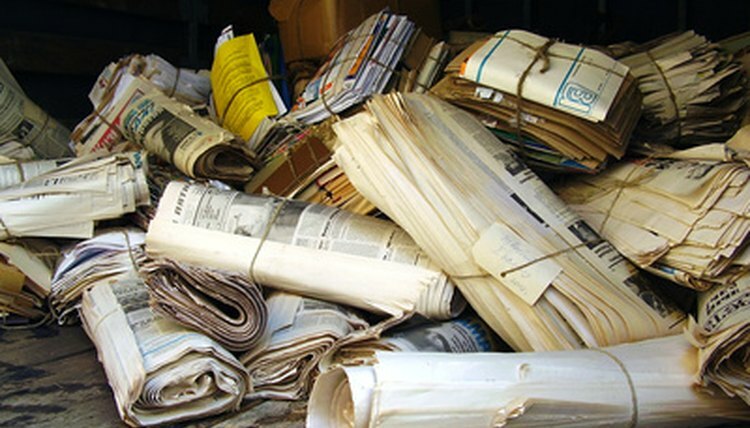 Deliver your paper to the recycling center whenever you have a full load and collect your cash payment. 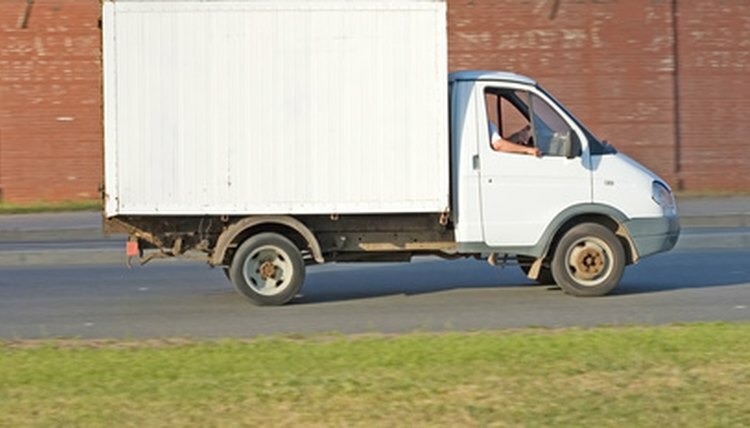 Borrow a truck if you do not have one to reduce fuel costs and increase load capabilities. 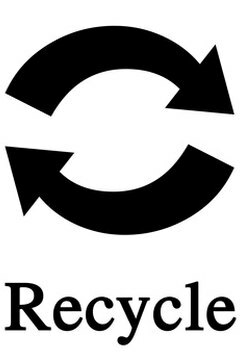 Schools, churches and other nonprofits can join the Paper Retriever Recycling Program to earn money for their organizations. Through the program, organizations can collect paper waste in Paper Retriever recycling bins and trade it in for cash. James, Angela. "How to Recycle Paper for Cash." , https://careertrend.com/how-6731911-recycle-paper-cash.html. 05 July 2017.